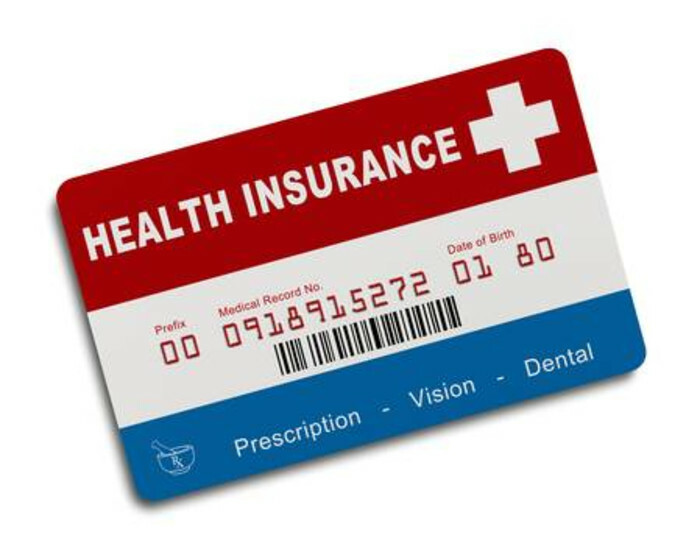 This post covers health care basics here in the U.S., which mostly means understanding how health insurance works and how medical care you receive is paid for. Weirdly, in the U.S. health insurance is offered as a benefit of employment, so being employed and where you work really matter. That means the question “what if you are unemployed?” is a rhetorical question; no work, no health insurance (Unless you are independently wealthy and can pay for it). If you are working, you will likely be offered healthcare insurance as part of your package of benefits and, if you are fortunate enough to be working for a larger technology company the insurance you are offered will likely be generous and not cost you a lot of additional money. If you are not working for a tech company or not working at all, your health care costs will likely be higher; both in the percentage of the premium you pay and deductibles and copays. Comparing health insurance plans can be a little mind numbing - the insurance companies will flood you with information, none of which seems to be formatted to make comparisons simple, but it is worth spending some time doing, especially if you have children. Once you have a plan, you’ll want to find a primary care physician from within your provider’s network (most doctors are members of several insurance networks). Most plans offer searchable databases and you can cross reference what you find in these with rating sites (e.g. rateMDs.com, webmd.com). There are loads of doctors out there but it may take you a while to find one that is accepting new patients. Talk to friends, colleagues, other Canadians, about how they found their doctor and why they like them. Insurance plans vary on how they govern your access to specialists: generally, HMOs require that your primary care doctor refer you to a specialist, while PPOs let you seek them out yourself. Both plan types will charge you more for using doctors that are “out of network”. Even Kaiser Permanente (the Grand-daddy of HMOs) will pay some portion of out of network provider costs. Once you have a plan and doctor selected, seeing her or him is pretty much the same as in Canada. I have noted a couple of cultural differences here versus Canada. (These are generalizations of course) First, doctors are not held in as high esteem here as they are in Canada and so are much more willing to entertain questions, doubts and second opinions. Second, medicine in the U.S. is at once more business focused and opaque in how it prices services. It pays to be an informed consumer. If you are offered a treatment that you know you’ll have to pay for (because of a high deductible), it is worth questioning its need - when pressed, your doctor may offer less expensive alternatives - and shopping around to see if you can find it at a lower price. An MRI clinic may do an MRI for you at a significant discount to what a hospital wants to charge you, and they may discount their rates even more if business is slow. In this regard, healthcare services are a lot like getting your car repaired or work done on your house: it pays to shop around. A couple of final items: getting things done in an ER is expensive - if something isn’t an emergency it can make sense to go to an urgent care facility instead. If you have to use an ER for something that is urgent but not life threatening it can be worth checking to see what wait times are at various units (most hospitals publish these) to save yourself the dreaded multi-hour wait in pain in an ER waiting room. Finally, if you have an emergency that puts you in hospital you will likely get amazing care. You may also receive a flood of paperwork from the hospital, specialists and your insurance company. You will see (very) large figures from the hospital and specialists: your insurance company will have pre-negotiated these to more affordable levels. Hugh Morgan grew up in Calgary and has lived in the Bay Area for 27 years. He’d be delighted to answer any questions you have about life in the Golden state: you can reach him at hugh.r.morgan@gmail.com. The views, thoughts and opinions expressed in this article are solely those of the author (s) and do not necessarily reflect the views, policies or positions of the Digital Moose Lounge.